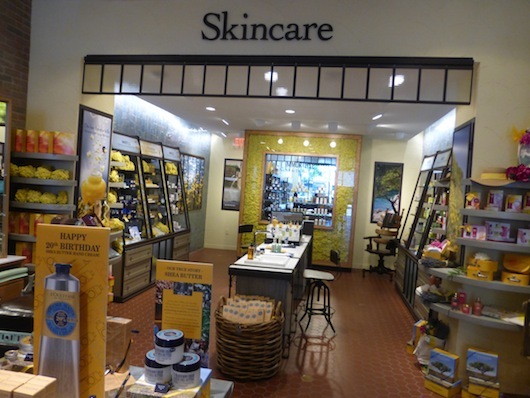 L’OCCITANE in Beverly Hills is nestled on North Beverly Drive in the heart of Beverly Hills shops, restaurants, and of course beauty that is the famous city. 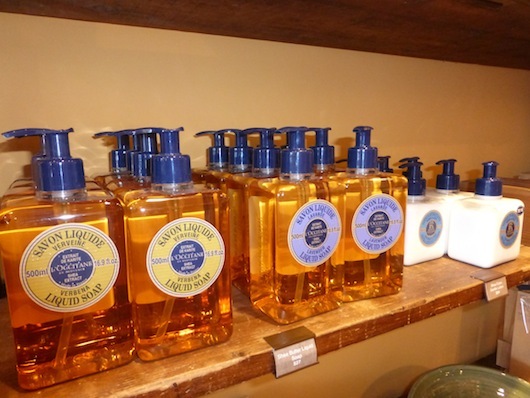 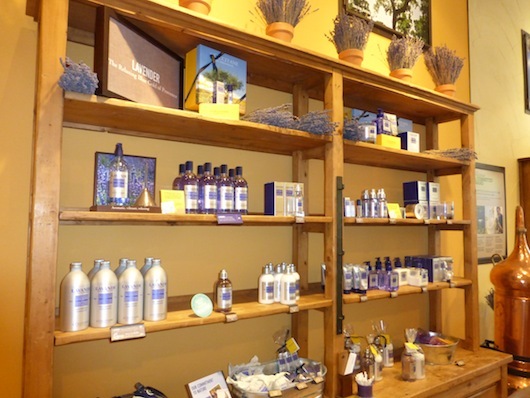 L’Occitane offers high quality beauty and skincare products, fragrances and even a mens line that customers have grown to love. 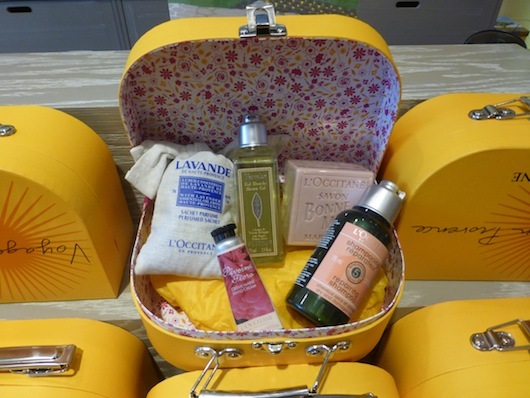 L’Occitane fragrances and feel is inspired by a Mediterranean lifestyle and is know for producing high quality products, that inspire pleasure and give priority to natural ingredients. 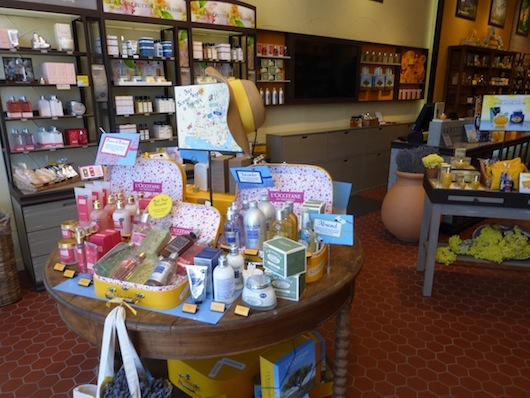 Stop by the L’Occitane Beverly Hills boutique and discover which fragrance you’ll grow to love, which Shea hand cream will give you the difference you’ve been looking for. 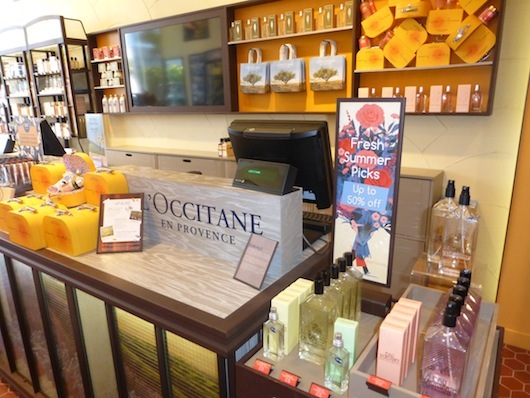 With boutiques all over the world, L’Occitane provides a sensory delight that will both soothe your skin and make it yearn for more.